Share your stories with premium photo books. one-of-a-kind book you'll keep forever. 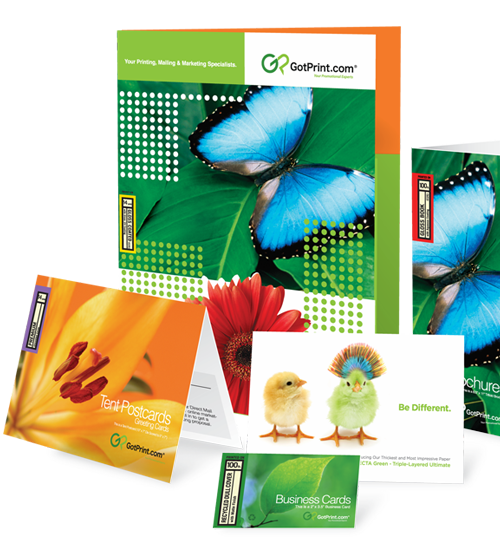 Choose from a variety of sizes and templates for every occasion. Printed on glossy archive paper for unparalleled image quality, so you can relive special moments for years to come. Each photo book is professionally bound with an elegant and durable hard photo cover. True lay-flat binding allows you to create seamless double page spreads. Make your favorite memories last forever with custom photo books. No matter what the occasion, we make it easy to personalize each photo book with your desired pictures, text and layout. 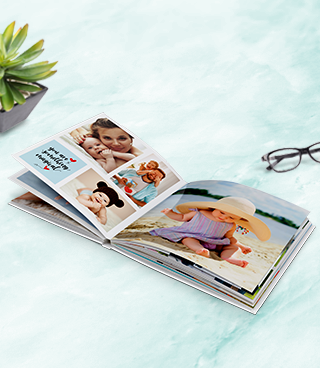 Our wide variety of sizes, formats, and templates allows you to create unique, stylish photo books youll be proud to own, display and gift to family and friends. Our customers love creating photo books for every special occasion, including birthdays, graduations, holidays and more. Photo books are perfect for all of lifes milestones, from babys first year to coming-of-age celebrations. If you want to document a momentous event or experience, such as a company party, championship game or family vacation, our premium photo books double as long-lasting keepsakes to ensure that those memories last a lifetime. Our professional-quality photo books are a popular and affordable alternative to expensive wedding photo albums and best of all, you have complete control over the photos and layout. 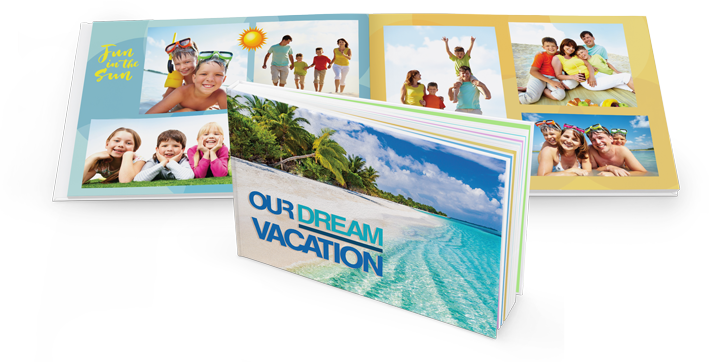 Each custom photo book is printed on glossy high-end photographic paper for superior image quality and color reproduction and professionally bound with a sturdy laminated hard cover. The lay flat, flush mount construction allows you to print full page panoramic photos with no gap or bulge. 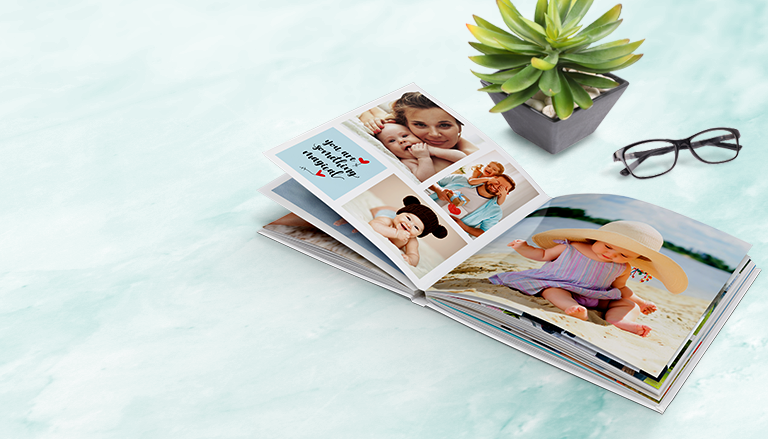 Thanks to our easy-to-use online design tool, you can create a 20 to 74-page photo book thats just right for you in no time at all!